When will be Lidsville next episode air date? Is Lidsville renewed or cancelled? Where to countdown Lidsville air dates? Is Lidsville worth watching? Mark goes to see Merlo the Magician and he is so interested by what the magician's top hat can do, he decides to sneak backstage to find the secret. When the hat starts to grow, Mark climbs on the brim and falls in. After a nightmarish trip through the hat, he lands in Lidsville, the land of living hats. 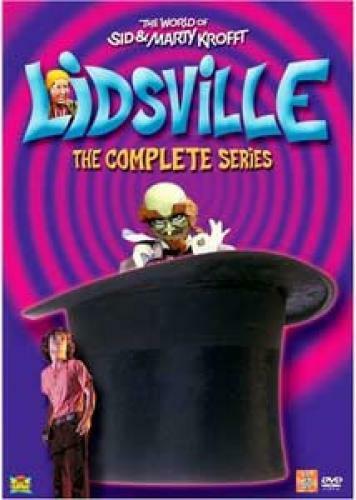 Lidsville next episode air date provides TVMaze for you. EpisoDate.com is your TV show guide to Countdown Lidsville Episode Air Dates and to stay in touch with Lidsville next episode Air Date and your others favorite TV Shows. Add the shows you like to a "Watchlist" and let the site take it from there.